In today’s video I’m going to show you some simple tweaks you can do to your website that once done… Will give every single webpage on that website a MASSIVE boost in Google. In this next video, I’m going to share a system I use myself to personally to make $1553,25 a day online. You have a huge amount of trust with me so I’ve implemented the YOAST plan above. I’m looking forward to seeing some results soon. As a by-product these actions should make submitting sitemaps marginally faster (giving Google the impression of a faster site) which is also a good thing. As someone who doesn’t like appearing or speaking on videos, I’ve just started using Powtoon to make short videos. I’ve put a review up on my link. It’s not an affiliate link so there’s no other motivation than to let your other camera shy readers that there are alternatives. Glad to hear you’ve implemented the Yoast training in the video. When I did it, I saw a huge boost in my rankings – just bare in mind it can take anywhere from a few weeks… Right up to a month for it to take affect. This is because Google needs to reindex all your webpages and revaluate the entire site – and the less duplicate content Google finds – the more positive effect it’ll have on your rankings. It’s good to hear you’re getting into video marketing too. It use to freak me out posting an article… Never mind posting a video! But the more you do it, the better you’ll get. I know, common sense, right… But you wouldn’t believe the amount of people who fall at the first hurdle then throw the towel in. Thanks for such a wonderful blog. 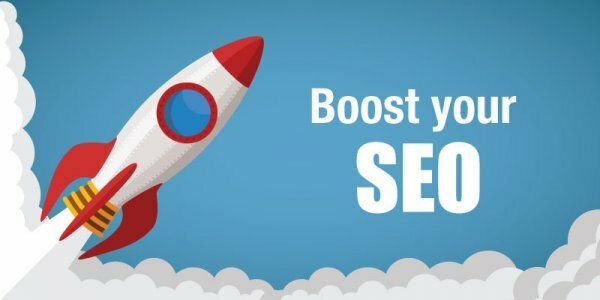 My Alexa rank was 3 crore, but just after implementing this technique my Rank boosted to 35 lakh.. Thanks am going to put the tricks into work. As usual, awesome post and video training! Ton of gold! Thank you, Parimal… Glad you’re diggin’ it.